24 hour emergency service. Fully Insured. 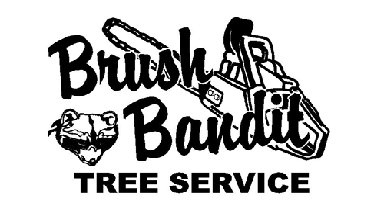 Brush Bandit Tree Service has been serving the Northeast Ohio Area for over 20 years. We offer a full range of Tree Services such as Tree Trimming and Removal, Shrub Trimming and removal, Stump Grinding, Crane Service, Storm Damage, Bobcat Work, Snow Removal, plus much more. Providing full tree care services in Stark, Summit, Portage and surrounding areas.. Free Estimates. Land Clearance. Shrub Removal. Storm Damage Clean up. Stump Griding / Stump Work.Tree Removal.